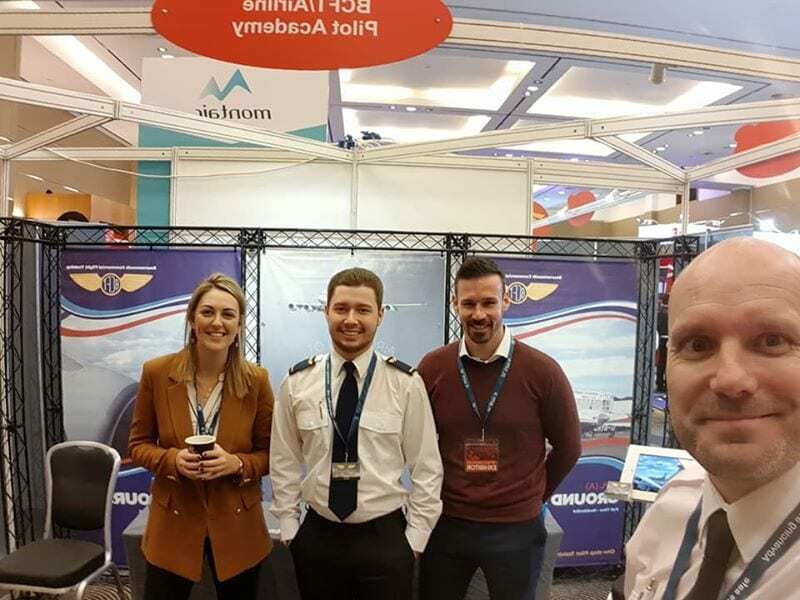 Thank you to everyone who came to us at the Pilot Careers Live. 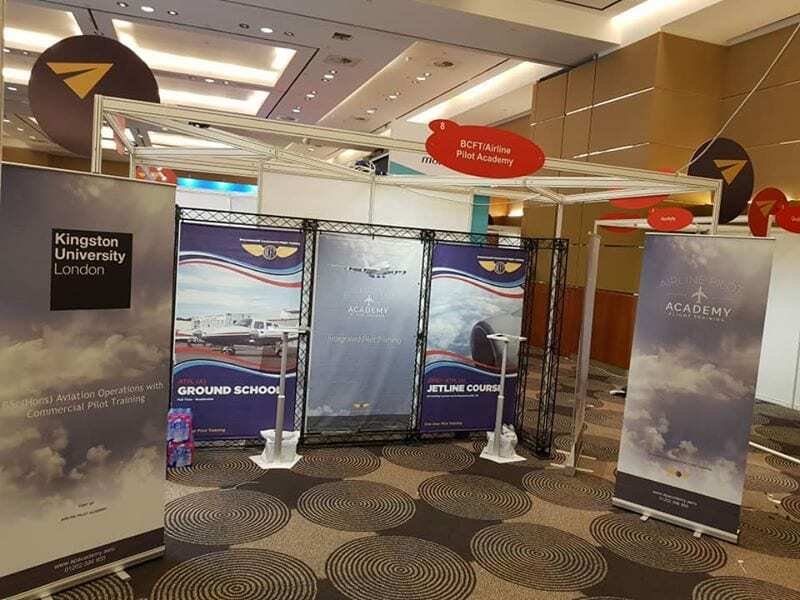 It was great to see the next set of future pilots and talk to you all. We’ll be sending out all the information tomorrow so keep an eye on your emails ?